Egypt is the land of history and mystery culminated into one. 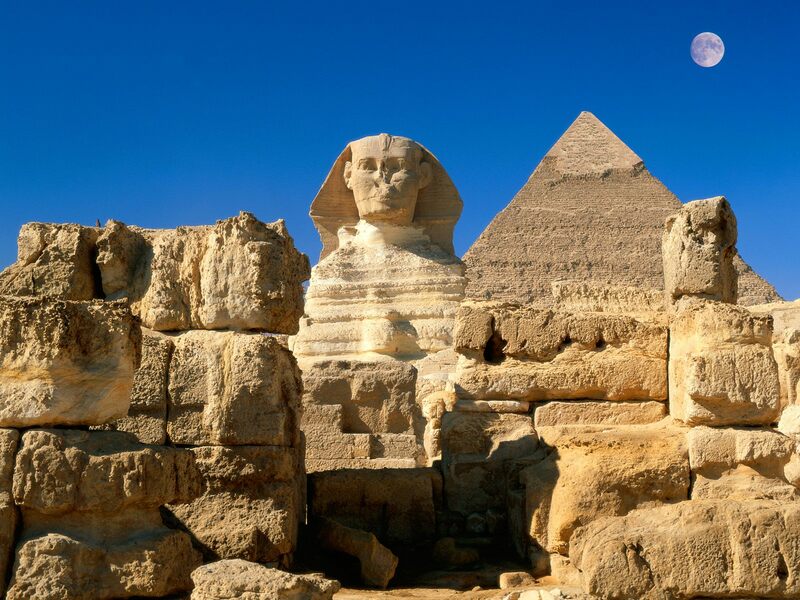 You can enjoy the age old relics like the sphinx, pyramids, temples etc and side by side enjoy the beaches facilitated with modern day water sports and activities. You can go on the camel safari in the deserts or enjoy ski diving in the beaches along the Red Sea. It presents a beautiful combination of history and romance. Places like Cairo, Aswan, Luxor and Giza in Egypt treat you to the beautiful ancient Temples, The valley of the Kings, The valley of the Queens, Giza Pyramids, Egyptian museums, Sphinx, the Hatshepsut temple, temples of Luxor and Karnak and many other places of intrigue and charm await you. These tourist sites have timeless appeal and attraction for one and all. While travelling through Egypt you experience both nostalgia of past era and ethereal romance. 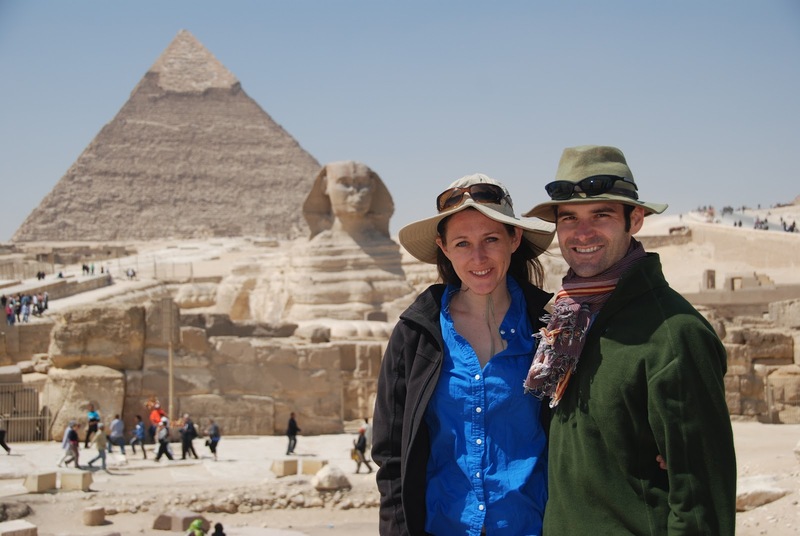 You will find your Egypt trip package with full of romance and jaw dropping experience. Egypt with its ancient charm and beauty has become a sought after destination for the honeymooners. The romantic cruises along the river Nile and water activities like diving, snorkeling on the beaches beckon you to have a gala time romancing the country and your spouse. You will find the Egypt Trip package with full of romance. While on the dream cruise from Luxor to Aswan you can enjoy the sightseeing along the Nile or you can just spend your precious time lazing on the luxurious decks or cabins of the cruise. These cruises have luxurious cabins completely furnished with modern facilities and boast of best food available with best services. The Cruise is a complete package by itself; some visitors do not venture out at all and enjoy their days and evenings totally on these cruises. There are enough entertainment facilities like, parties, dancing, bars, massage parlors etc. To enjoy the most on your trip to Egypt, best time is visit during months of September to March. The weather is very pleasant. Plenty adventures and sports around the country will keep you well occupied during your holidays. If you can take a little heat then even summers are enjoyable in Egypt. You may also enjoy off season discounts and avoid too much of rush during summers. To have a smooth holiday without any hindrances it is advisable to book your trip through a tour operator. These operators take care of even the minutest of details related to the trip. Your trip will be well organized according to your suitability and need. Be it a holiday with kids or you are on honeymoon or you are looking for a historical and educative trip you can rely on the tour operators to help you reach your destination smoothly. Ask Aladdin.com is pioneers in Egypt Tours and have brought a smile of satisfaction on the faces of all their clients and have made their vacation immemorial.